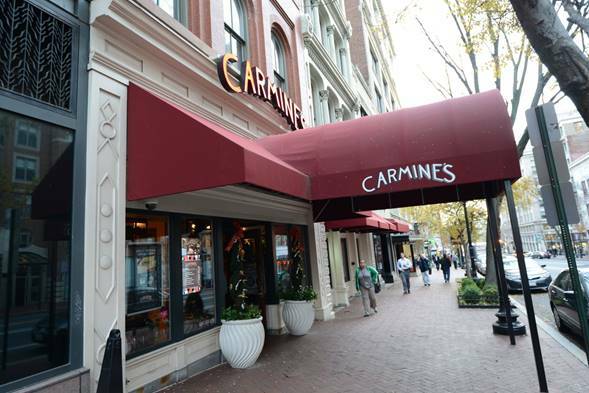 Carmine's Family Style Italian Restaurant will offer a complementary family supper for furloughed Federal Government workers and their families at its' DC Penn Quarter location on Sunday, January 27. There will be two seatings (at 1:00 and 1:30 PM) served family-style. Seating will be limited and reservations are required. • Reservations may be made by calling (202) 737-7770, or in person with the host staff. • Online reservations and walk-ins will not be accepted. • Proof of federal employment is required for at least one family member. 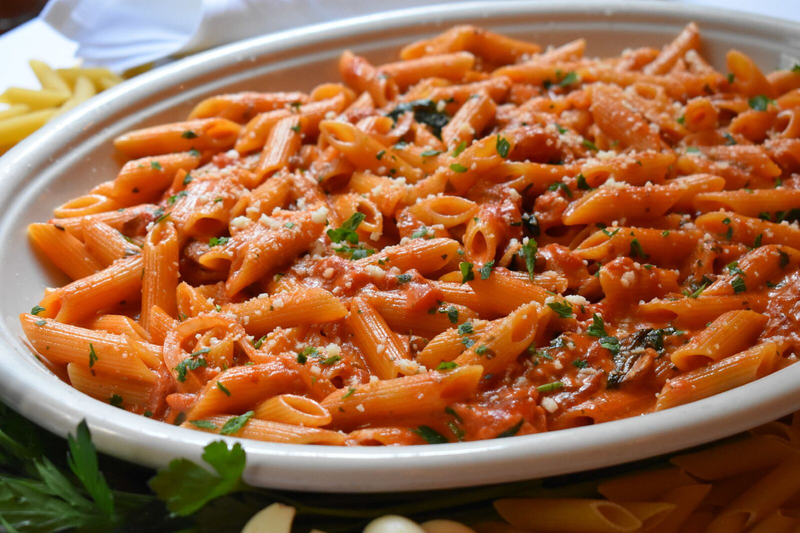 The spirit of Carmine’s is all about family and enjoying time together just as though it’s a Sunday supper at Grandma’s house. During this shutdown, we want our friends in the federal government community and their families to know we care and the best way for us to show this is by welcoming them to our home. Carmine’s continues to offer all-day happy hour, seven days, plus a free meatball slider to furloughed workers with identification. 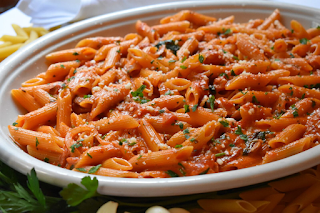 Carmine’s will be open on Sunday for with our regular menu available all day. Furloughed Workers Family Supper, Sunday, January 27. Seatings at 1:00 & 1:30 PM.